Fan requires four AA batteries (not included). 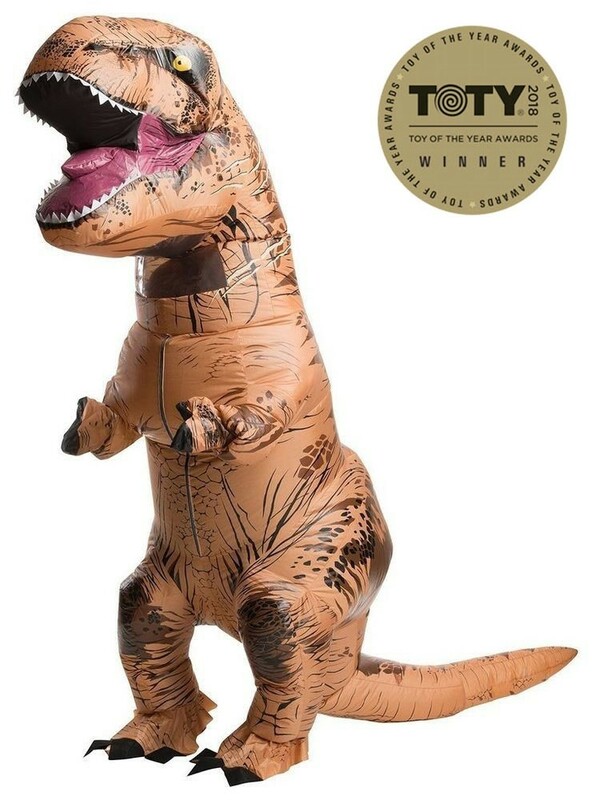 This is an officially licensed Jurassic World costume and Winner of the 2018 Innovative Toy of the Year Award! Please note this costume has no sound.